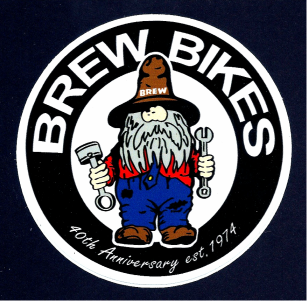 BREW has been in the powder coating business since 2002. Not only do we offer powder coating but also ceramic heat barrier coatings. 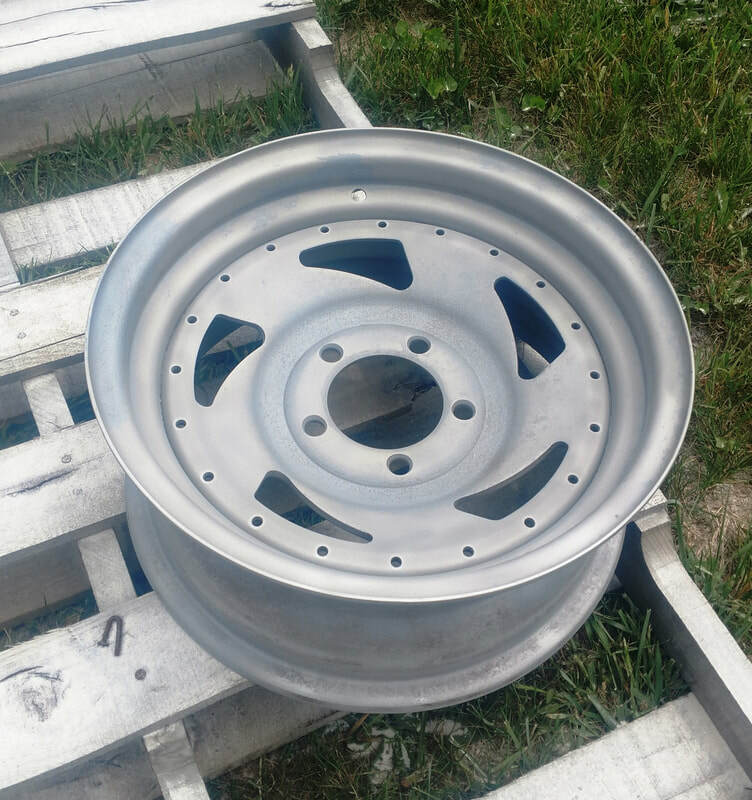 We over sand blasting and vapor blasting needs also. Give us a call and we can discuss your next project! 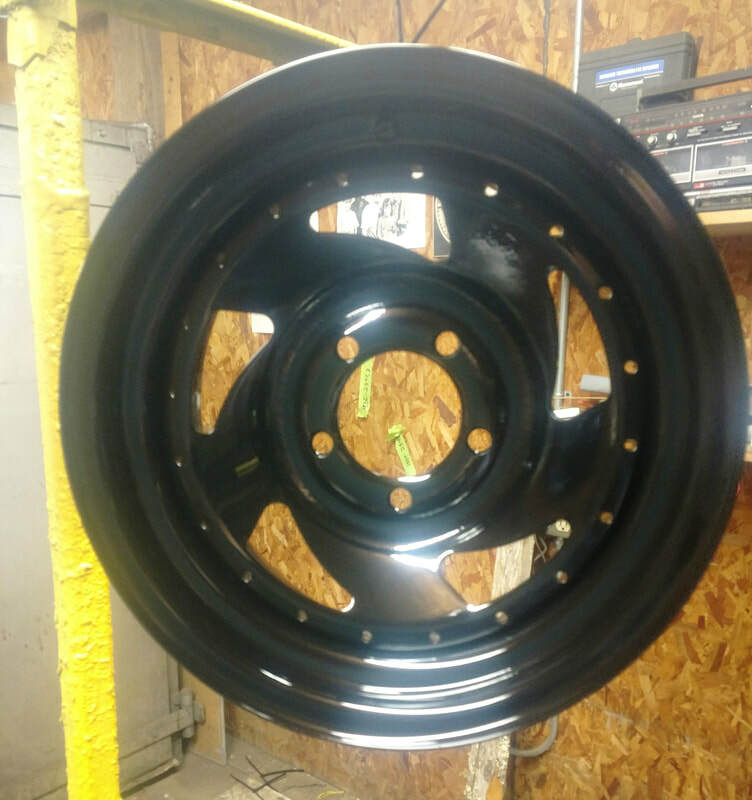 Have a wheel that you need to be restored and powder coated? It takes time to prep correctly! 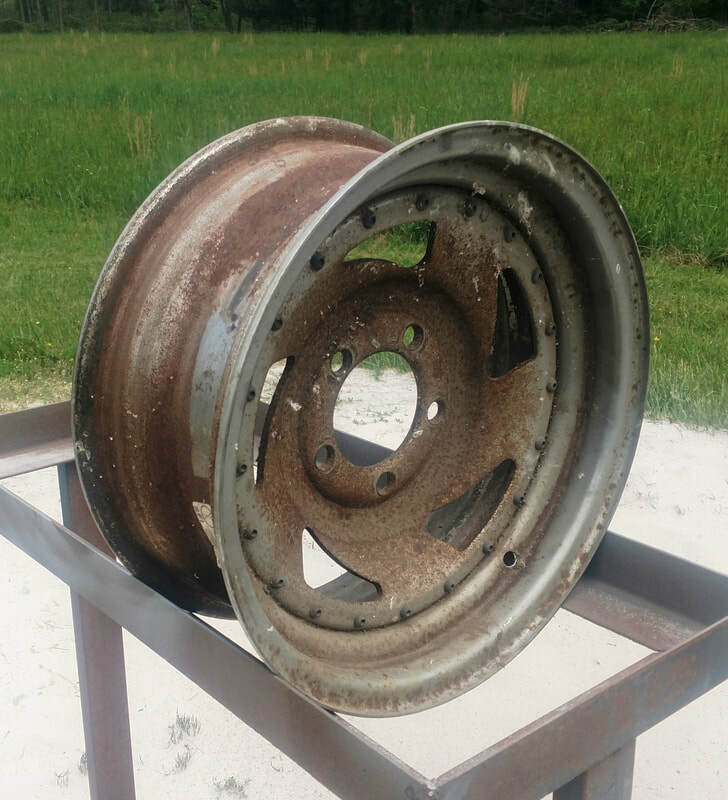 Too much air pressure and sand can permanently damage the wheel. Not enough and you have rust or bad chrome. Then a phosphate wash.
Now smooth and shiny. Many colors to choose from!